Why Use an Immigration Advisor? as a place to live, work, study or do business, I can assist you. Please take a few minutes to browse our site, then contact us with details of your situation for individual attention. If you're already in New Zealand, contact (09) 309 8889 to arrange a meeting at our Auckland office. We look forward to meeting you. 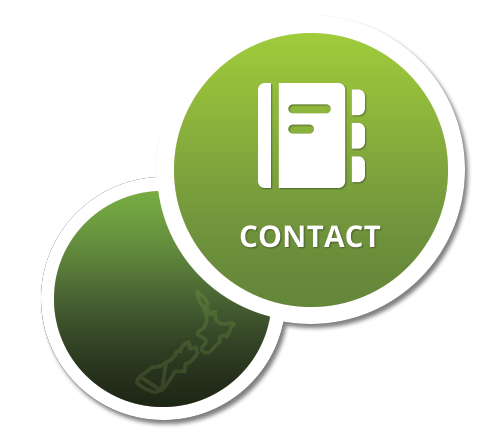 Visas NZ provides a professional, friendly, and trustworthy service at all times.